We're excited to be collaborating with The Shopkeepers to bring you a selection of some of the best indie shops from around the world. First up, Regular Visitors, Brooklyn, NYC. Regular Visitors is a corner store with homewares, a newsstand, a coffee counter, and apothecary. A collaboration between Neil Rasmus of Izola, and Jesse James, founder and Creative Director of Aesthetic Movement, alongside the Aesthetic Movement design team, re-imagined the former bike shop into Regular Visitors. The store is located in Boerum Hill, Brooklyn, and started trading last November, 2016. We’re still in our early days, but so far it’s incredibly gratifying to see how warm and universal the reaction has been to our cross-category approach, from our edited magazine selection and essential housewares to our simple leather goods and small-batch personal care products. That said, we’ve sold way more Timex watches than we ever expected to, and we do sell a lot of coffee! We have two custom roasts that we developed in collaboration with Nobletree in Red Hook, Brooklyn. And our kombucha on tap really seems to have struck a chord. We don’t sell alcohol, but we conjured a cocktail for our grand opening with the folks at Van Brunt Stillhouse, blending it with their bourbon, and it was a real hit. A perfect drink to get one through a New York winter. We strike a balance between local brands, unique makers and specialty goods, and hard-to-find international products that we’ve always wished were easier to find locally. 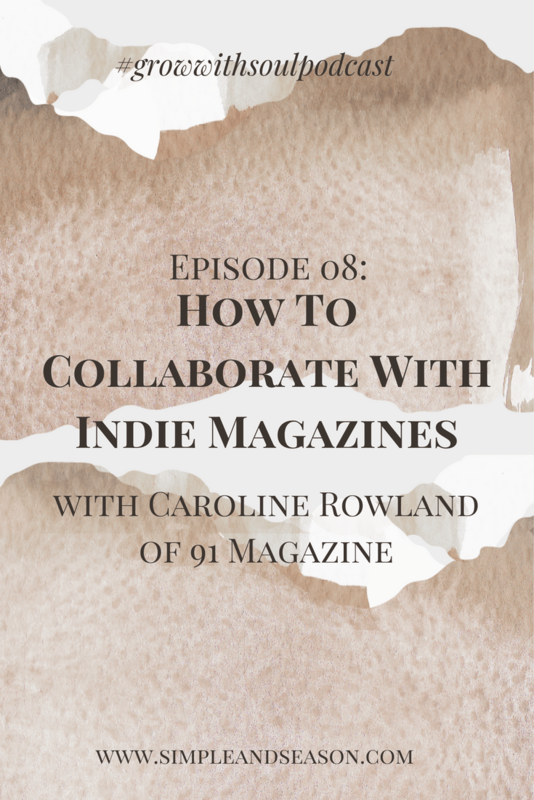 In our collective backgrounds (Neil Rasmus owns the wholesale brands Izola and Odeme, and Jesse James owns the design consultancy and representation firm Aesthetic Movement), we work with a lot of retailers. We love to shop brick and mortar, and particularly in stores with thoughtful merchandising and a great sense of purpose. When Neil moved to Boerum Hill and the space became available, we fused on the idea of creating something that was both special and innately practical. Regular Visitors is adjacent to the local subway steps and most of our customers encounter us twice daily, so we set out to create a mainstay. A corner store alternative to big-box retailers that would serve the needs of the neighborhood and offer something uplifted at the same time. We’re open daily from 7am to 8pm, or later. In the early morning hours we greet commuters taking the F & G trains to Manhattan who come in for their morning coffee, newspaper, croissant and the like. 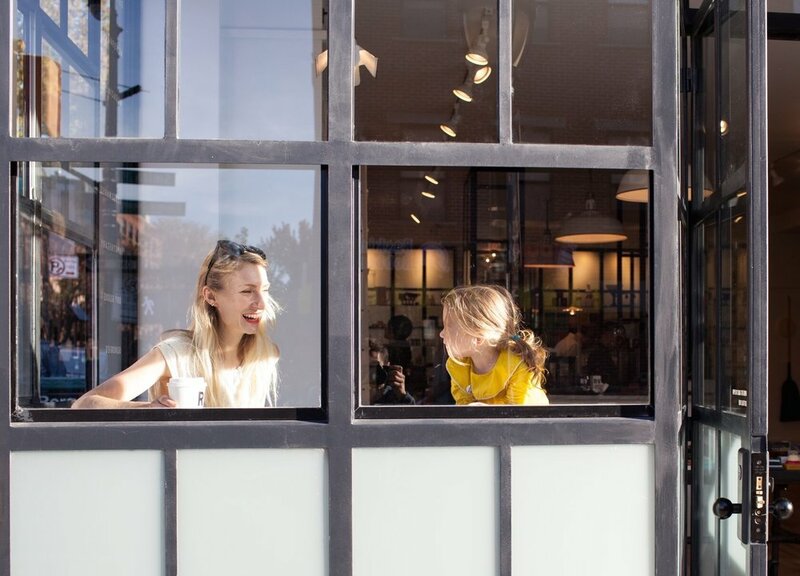 Boerum Hill is also home to a lot of young families, so we see parents and kids between play dates, or after school. A lot of our regulars are creatives who work from home, and on the weekends we are busy with the post-brunch and pre-dinner crowds. And throughout the week we meet a lot of travelers from places far and wide. Boerum Hill is definitely on the map! Paul Newman comes to mind. He aged with grace, shared a lifelong commitment with his partner, and used his platform to speak out about what mattered to him. Supporting makers, and building a team. When work is your life, your co-workers are family. The hardest lesson learned in starting a business? The importance of being flexible. Most things will take longer than you expect, and you will work more than you ever thought possible. What task do you like to delegate? The best lesson you have learned opening a shop? That people care about how and where they spend their money. We’ve been so welcomed by the neighborhood, it makes us wonder why something like this hasn’t been here all along. Your advice for anyone wanting to open a shop? Hire people you’d like to have a drink with. Before long, you will. Which famous person would you like to visit your shop? Ethan Hawke. And he did! He bought a deck of cards. If you weren’t a shopkeeper you would be…? Wait, I can take a day off? I’d go to the Russian & Turkish Baths. But first, I would sleep in. Our neighbors –– Modern Anthology, The Primary Essentials, Holler & Squall, Fork & Pencil, and Park Natural Foods. Visit the Nobletree farms in Brazil where our coffee is grown. They’re doing amazing work. For everyone who loves the physical and tactile pleasures of shopping and browsing, The Shopkeepers is a celebration of shops that delight. We explore the world to curate a guide to inspiring shops from around the globe. We hope you enjoy discovering these inspiring shops, as much as we love sharing.